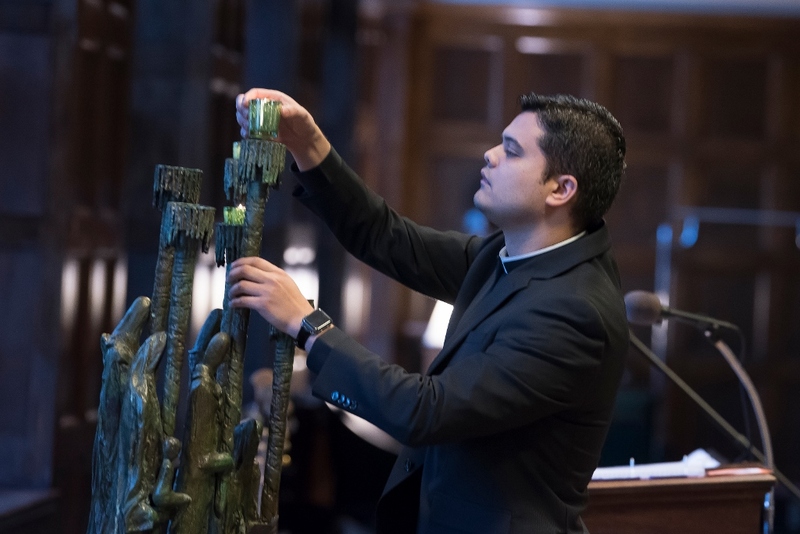 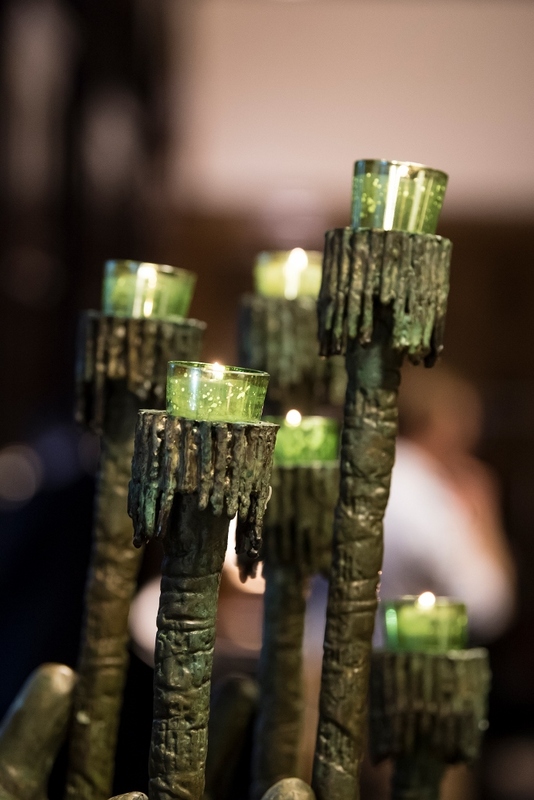 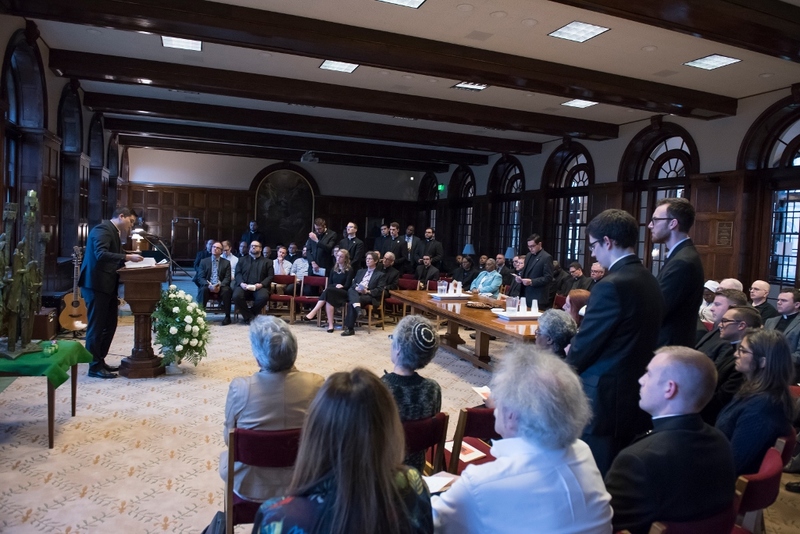 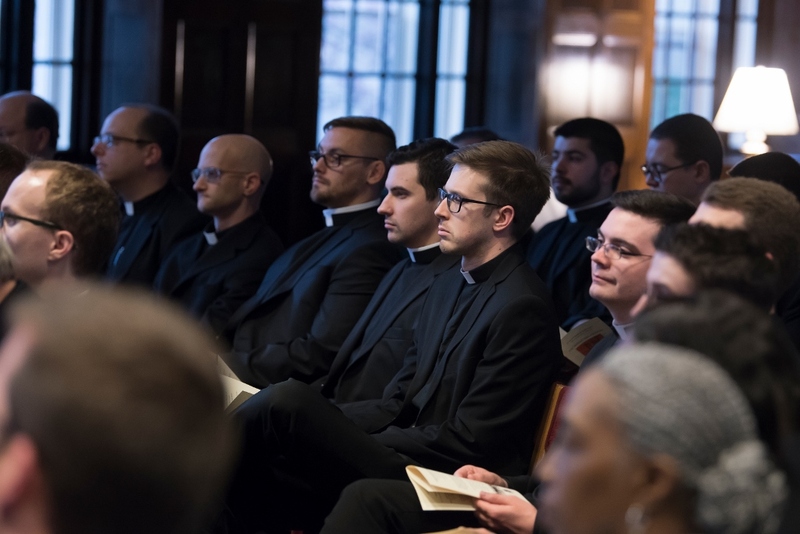 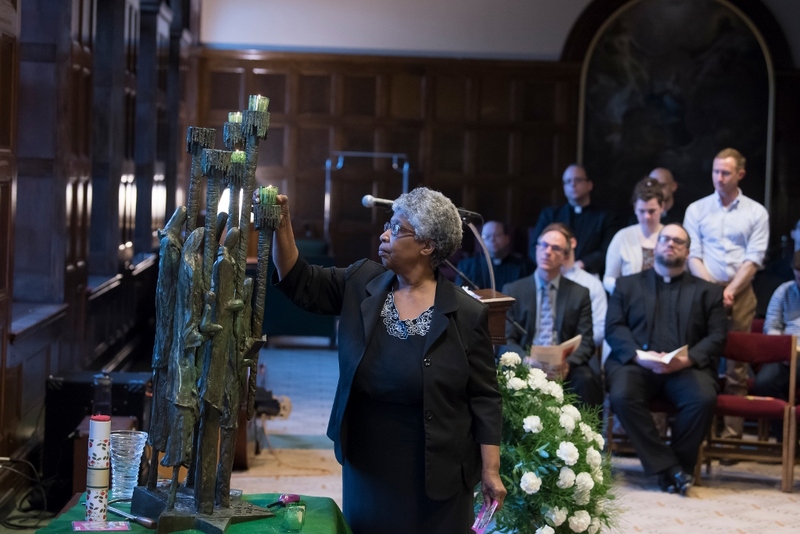 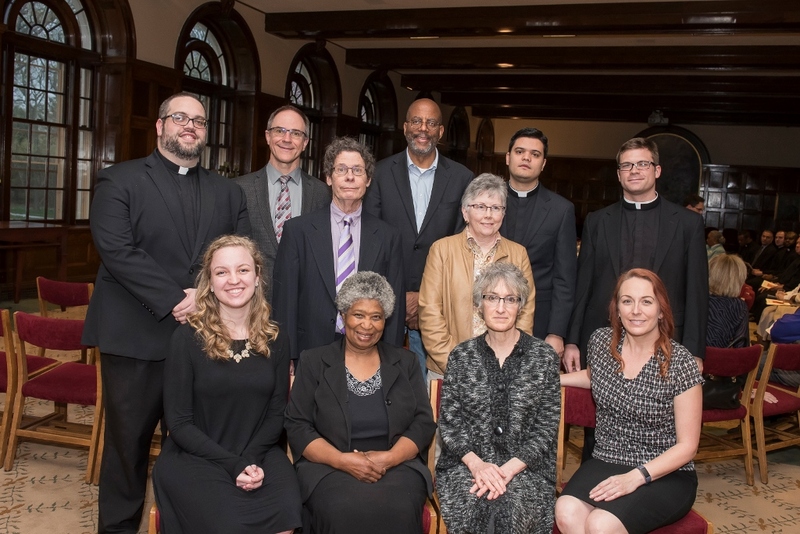 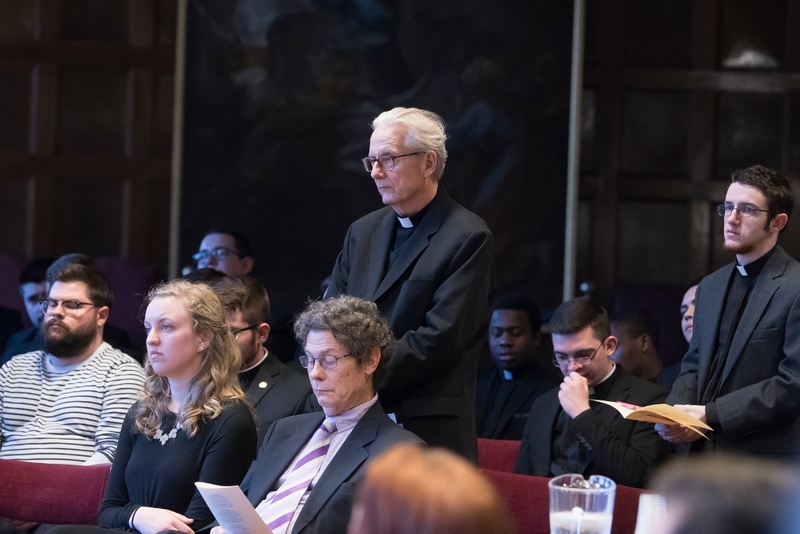 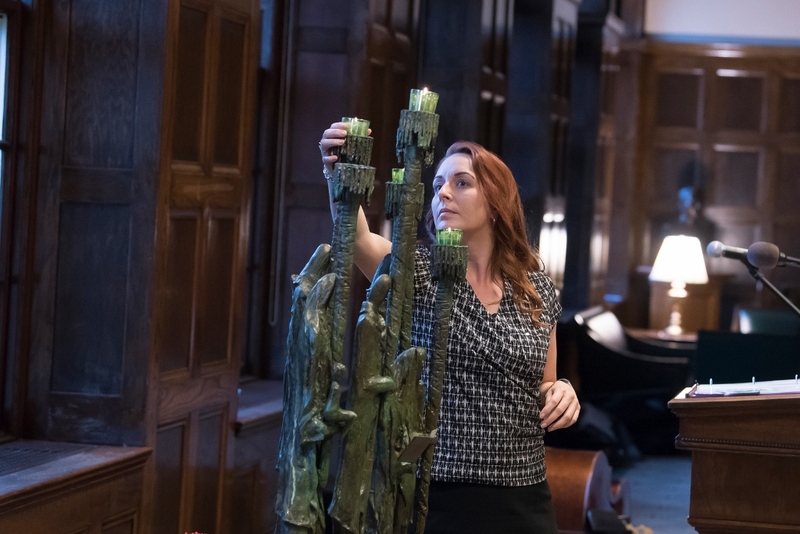 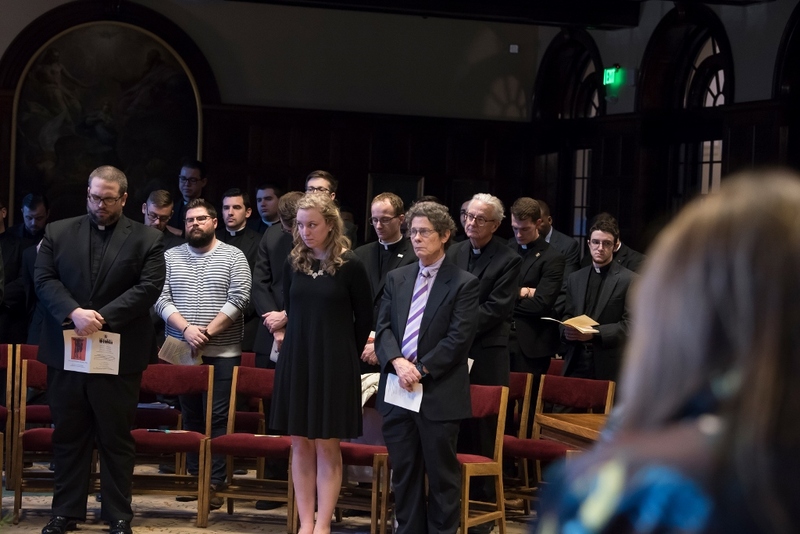 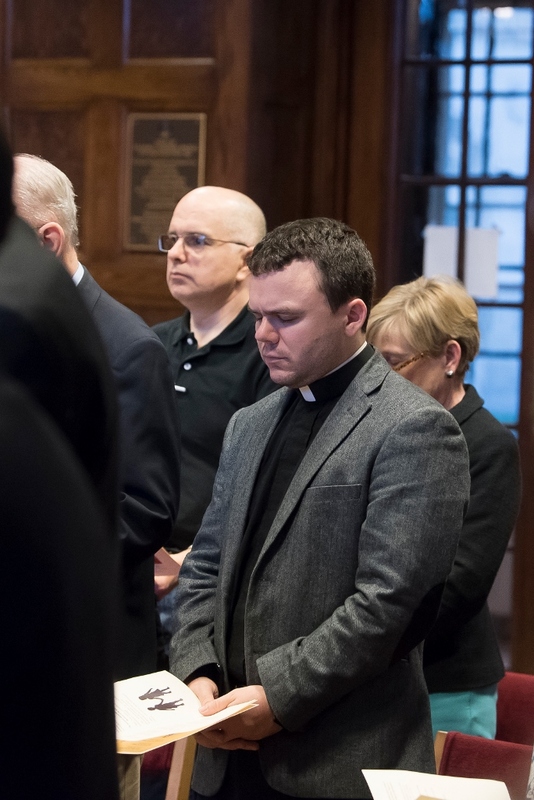 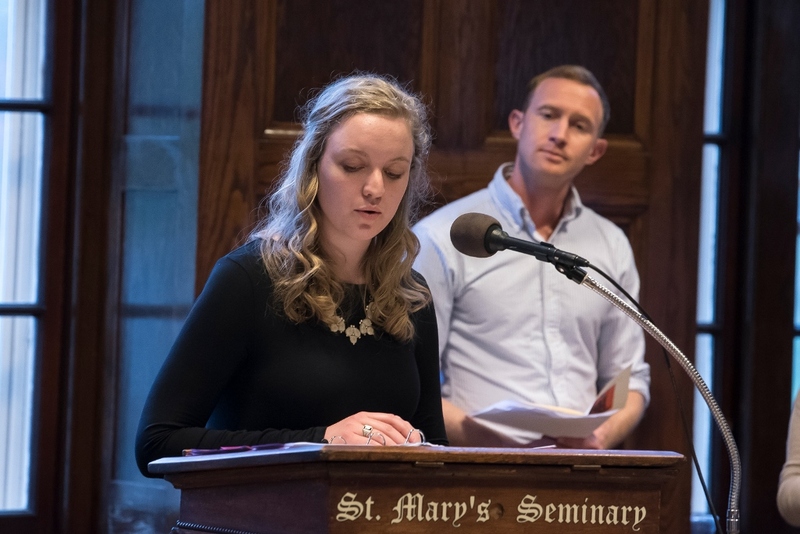 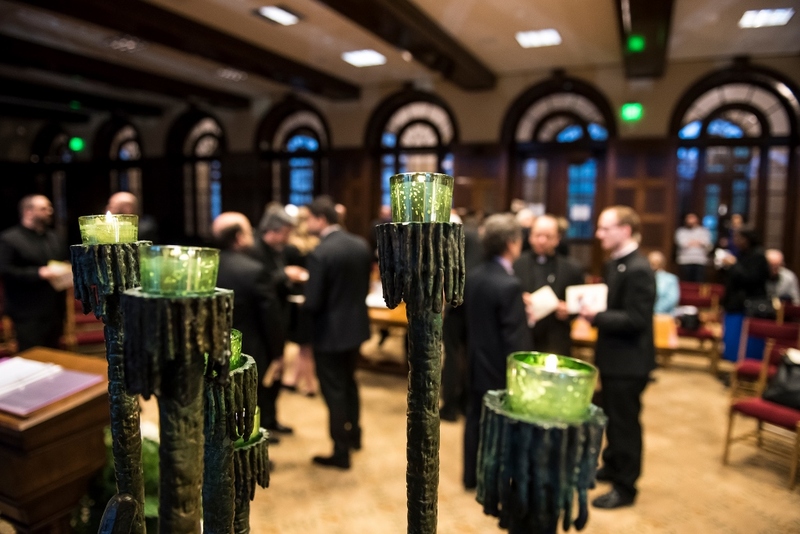 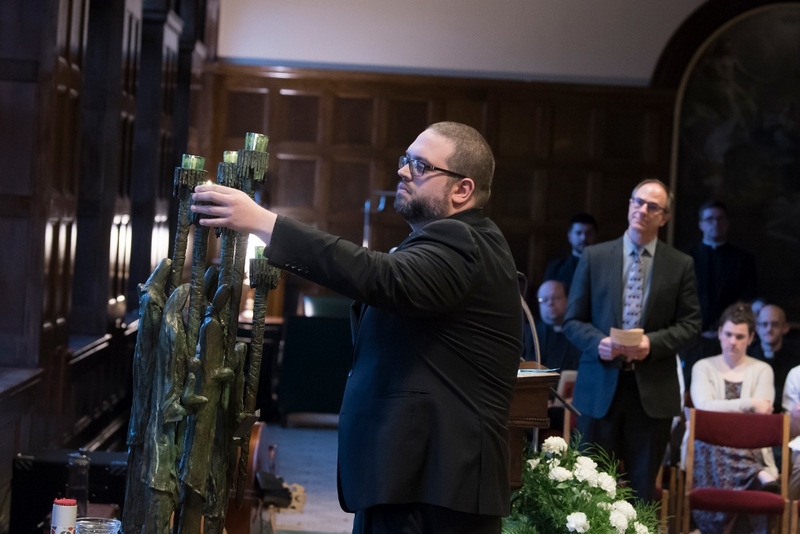 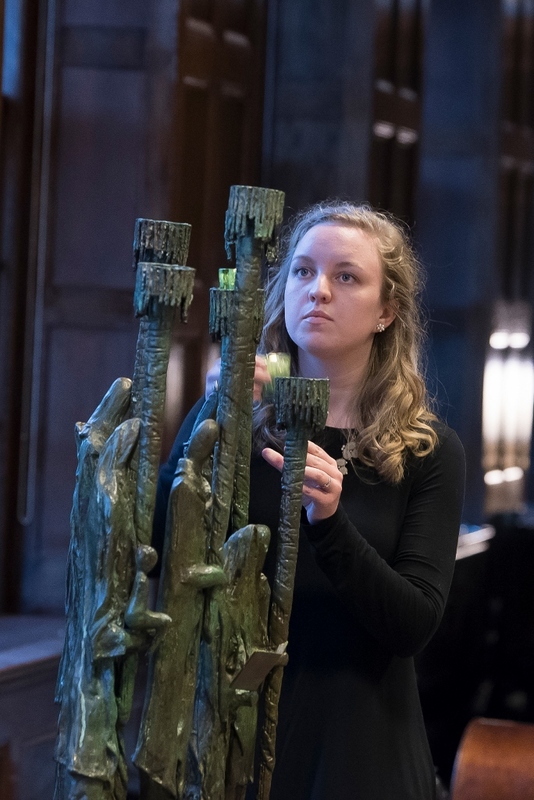 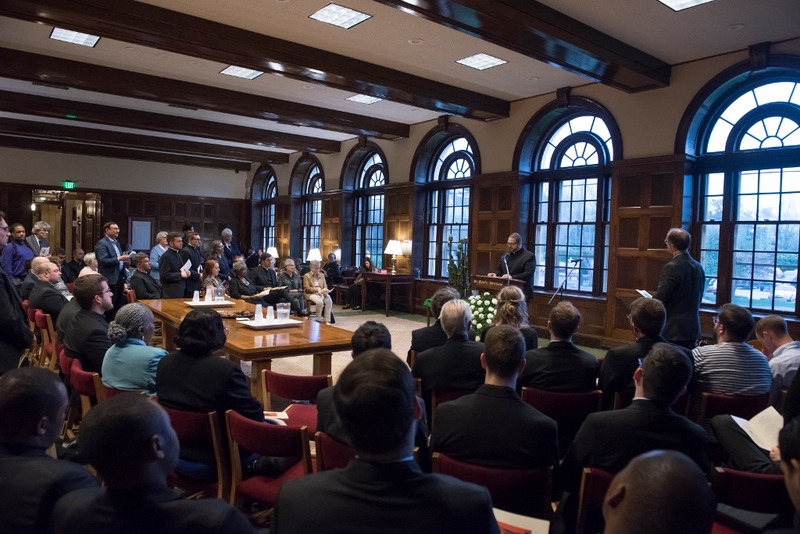 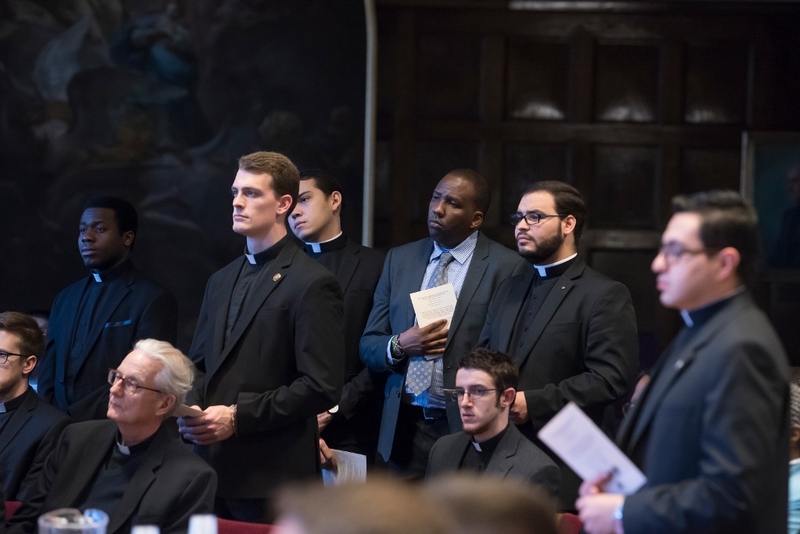 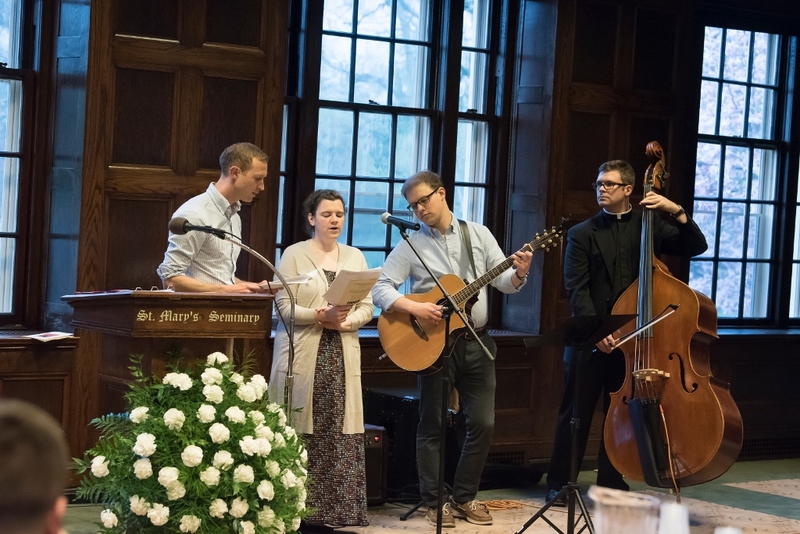 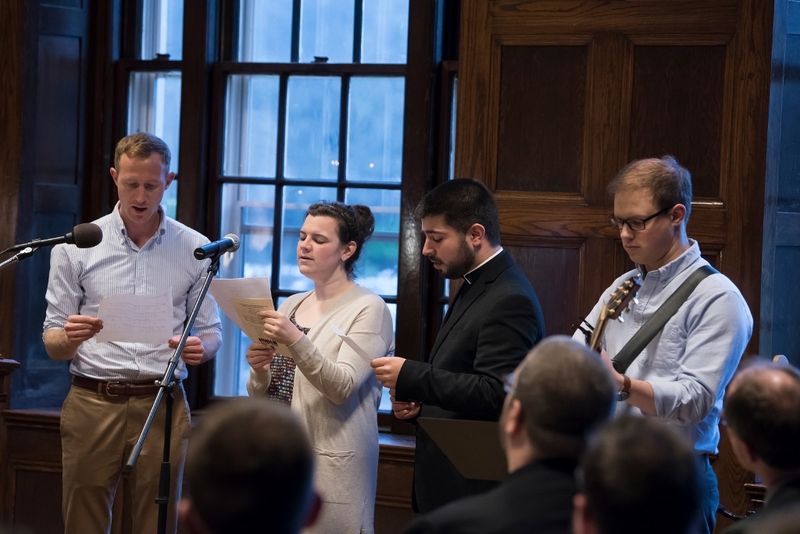 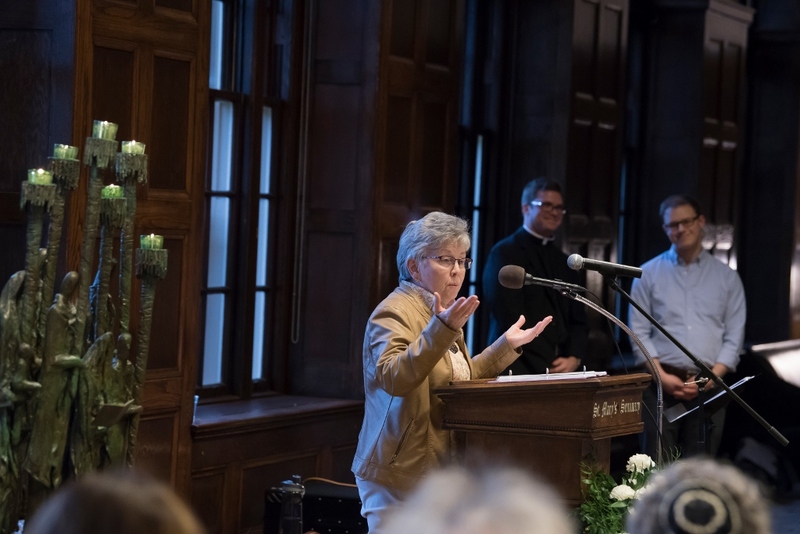 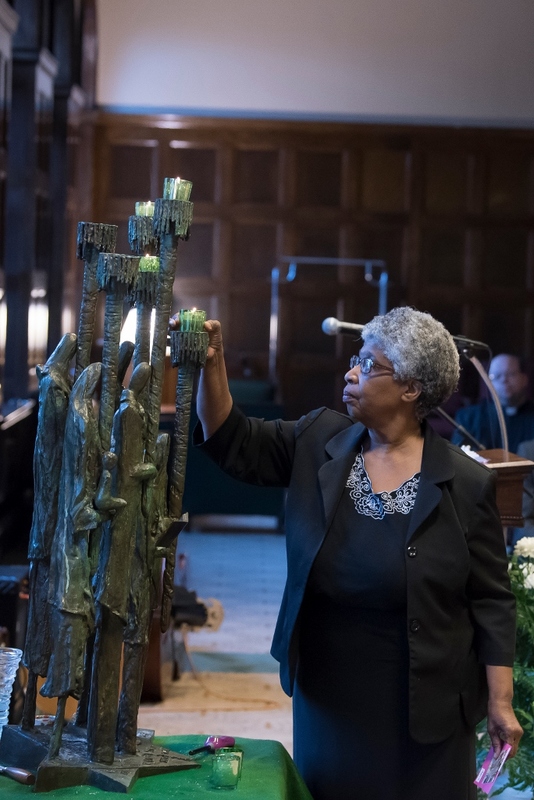 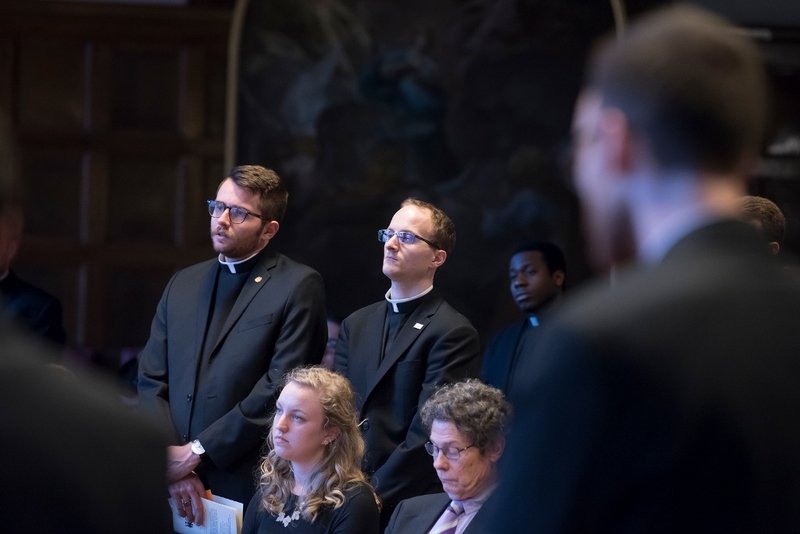 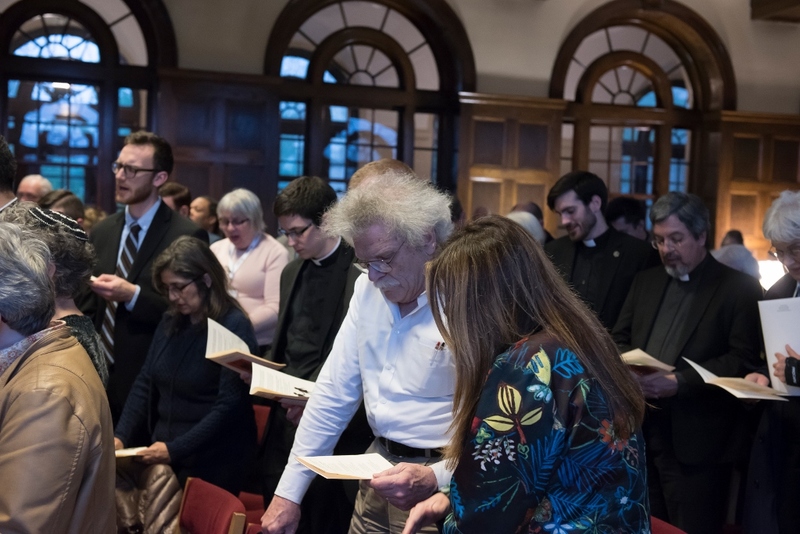 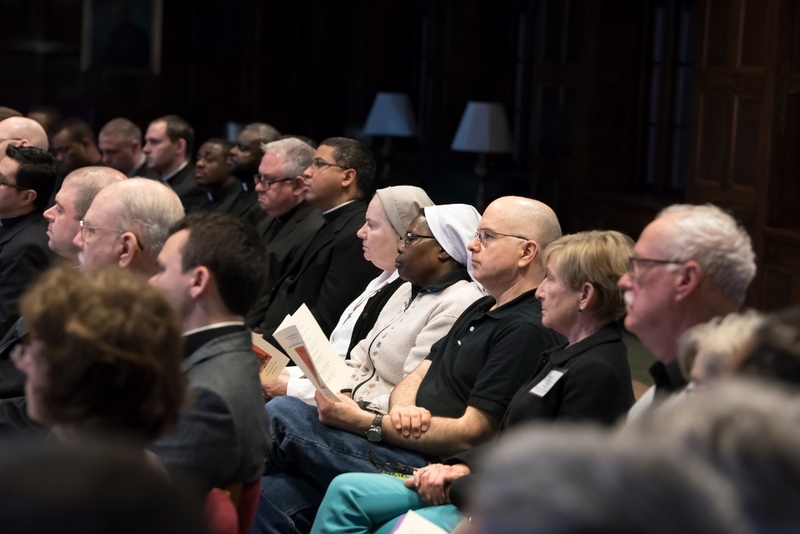 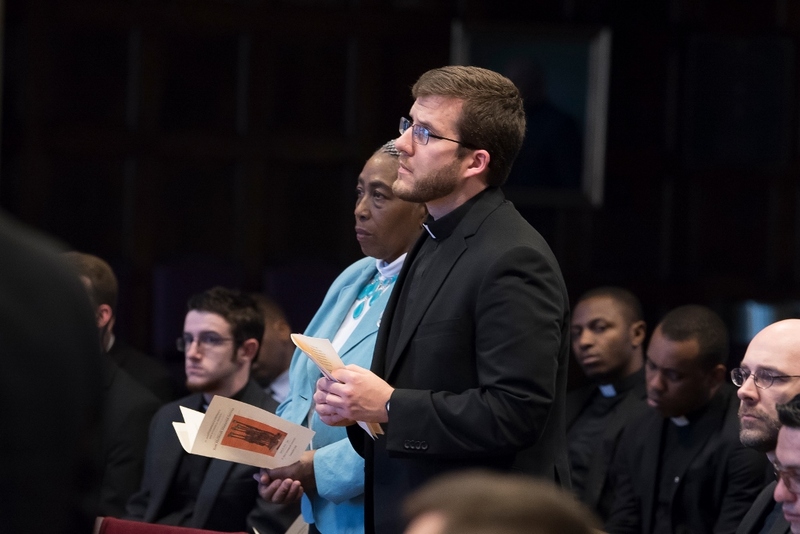 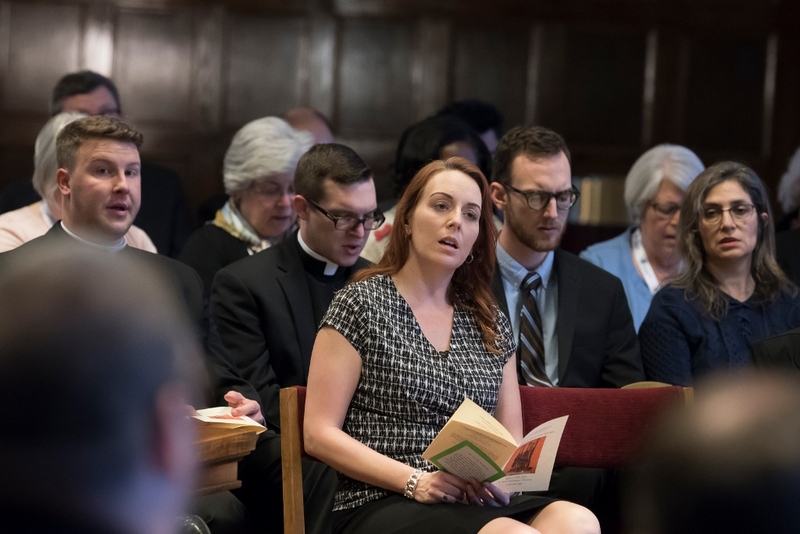 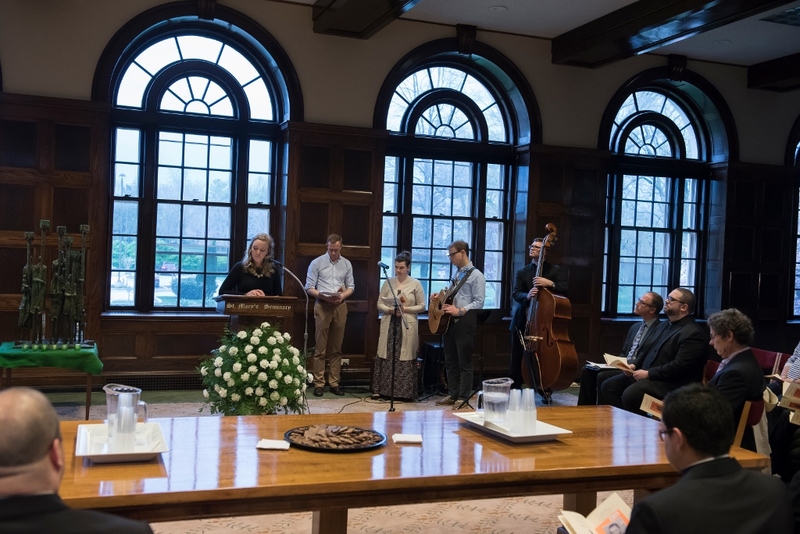 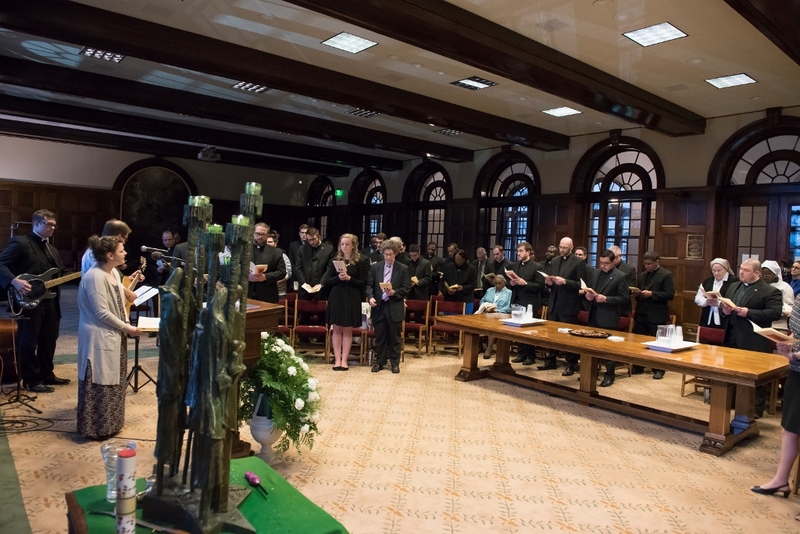 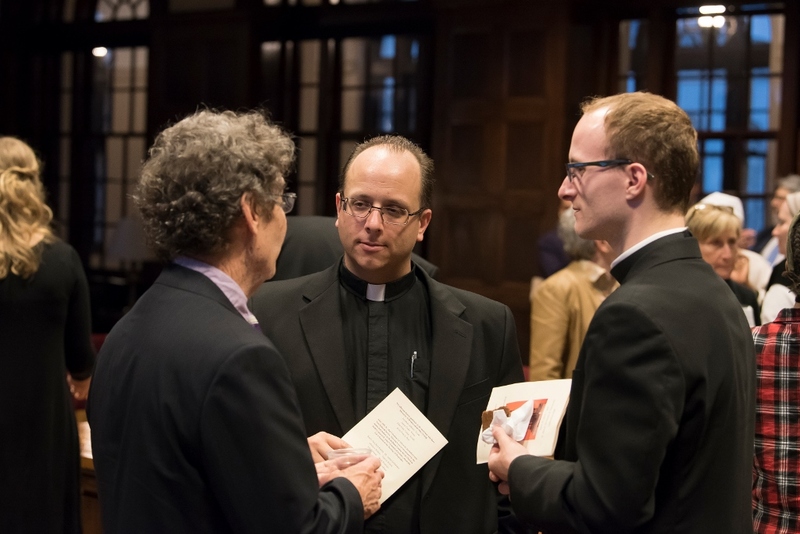 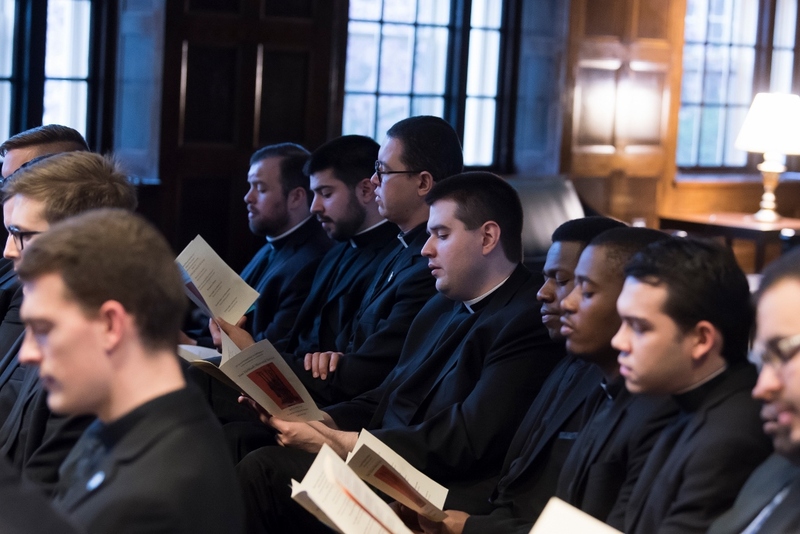 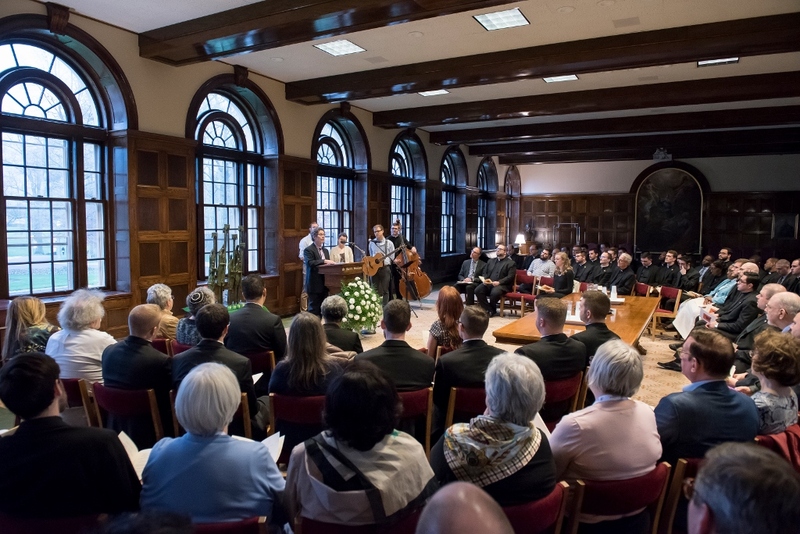 This year’s Holocaust Remembrance Service was planned by students and faculty in the Richman-Linehan Course in Jewish Studies, which this year focused on Hospitality. 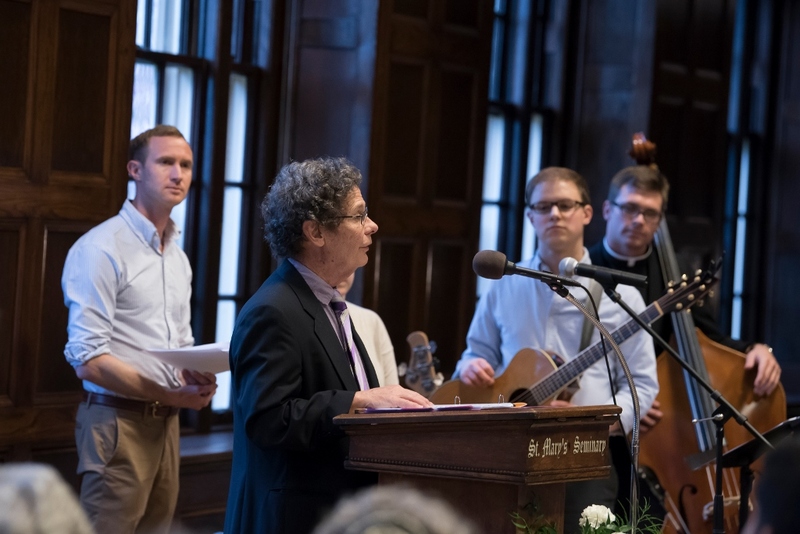 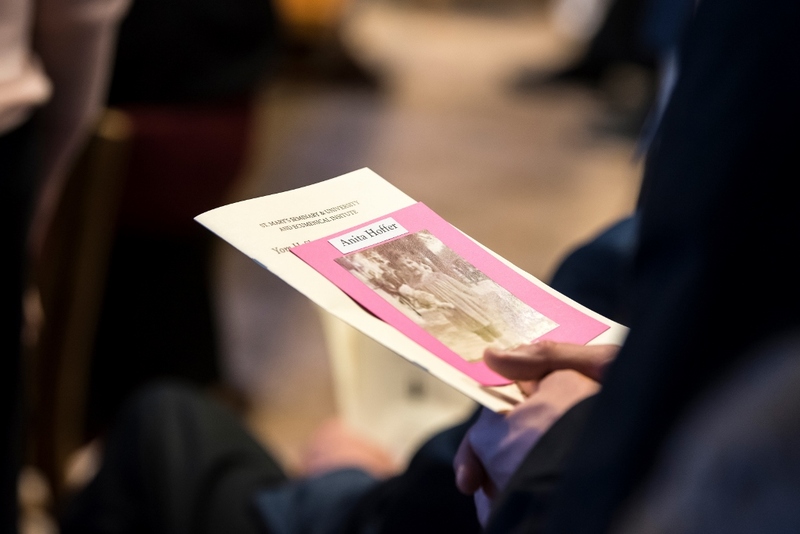 The April 25th Service highlighted the hospitality shown to children who escaped the Nazis through the Kindertransport in the months leading up to World War II. 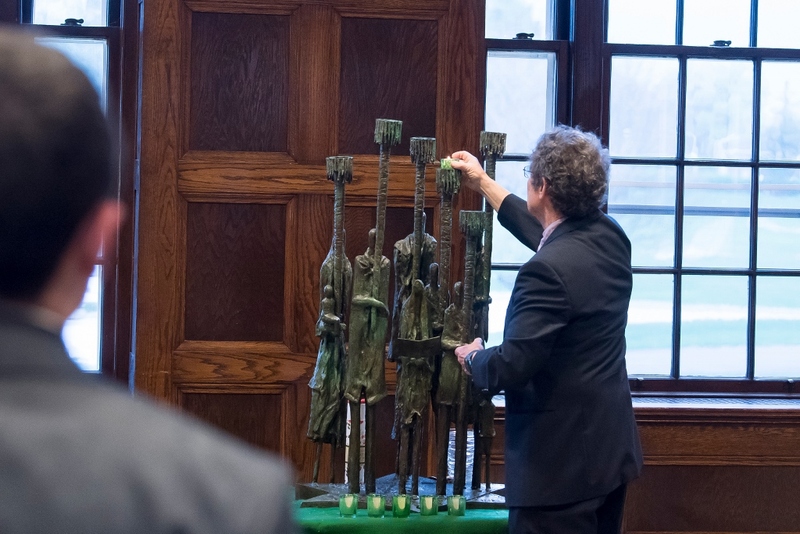 Six stories of children were read, one for each of the candles on the Holocaust Menorah. 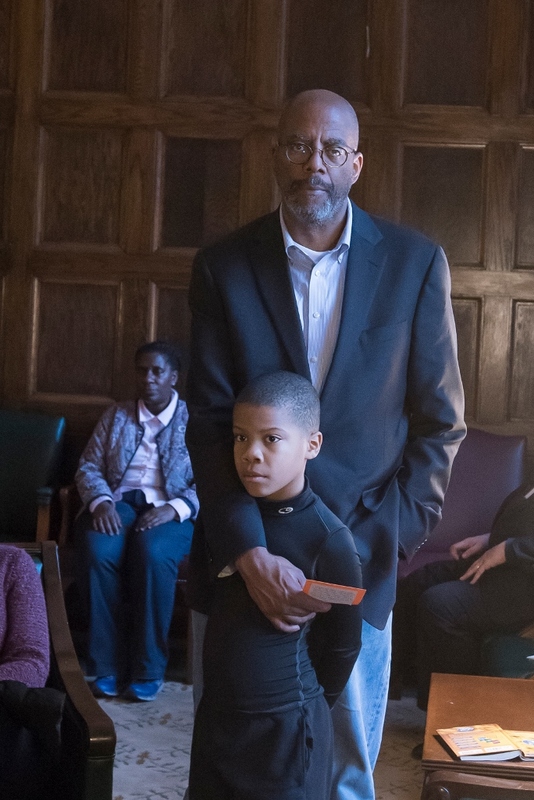 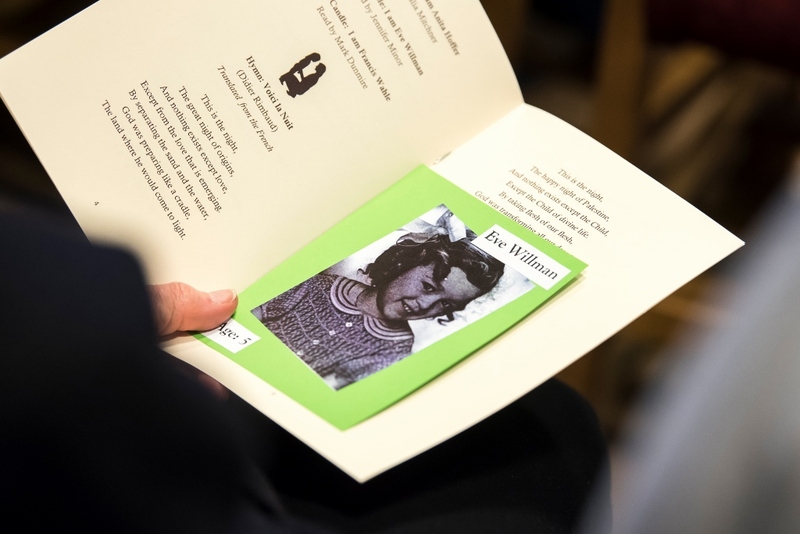 Attendees were given a card with the name and picture of a child, and invited to participate by standing as the name and story of the child was read.